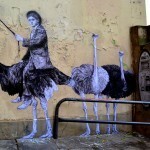 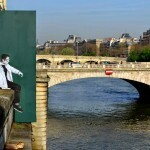 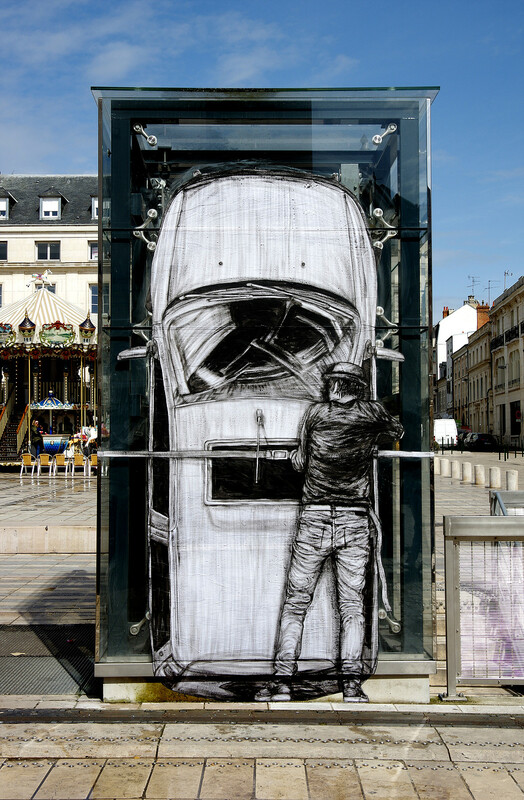 Parisian artist Levalet just took a trip to the city of Orleans in France where he created a series of brand new street artworks. 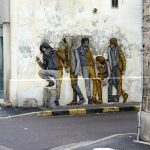 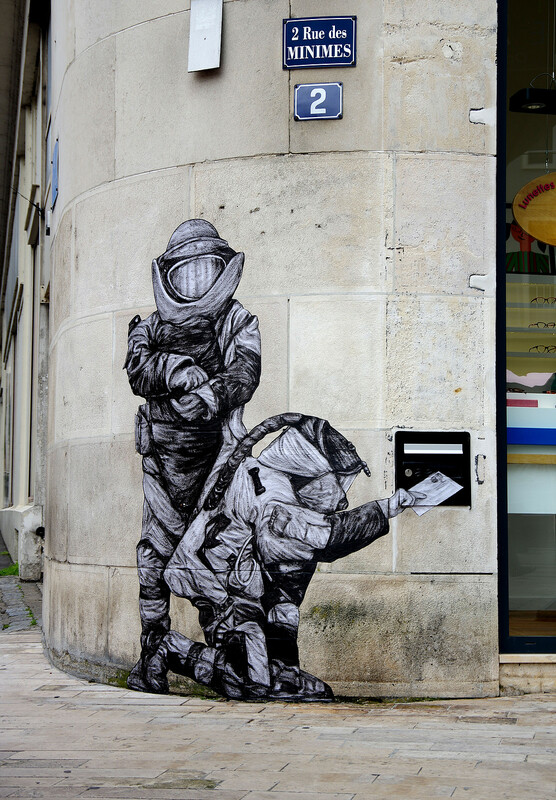 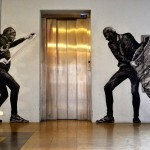 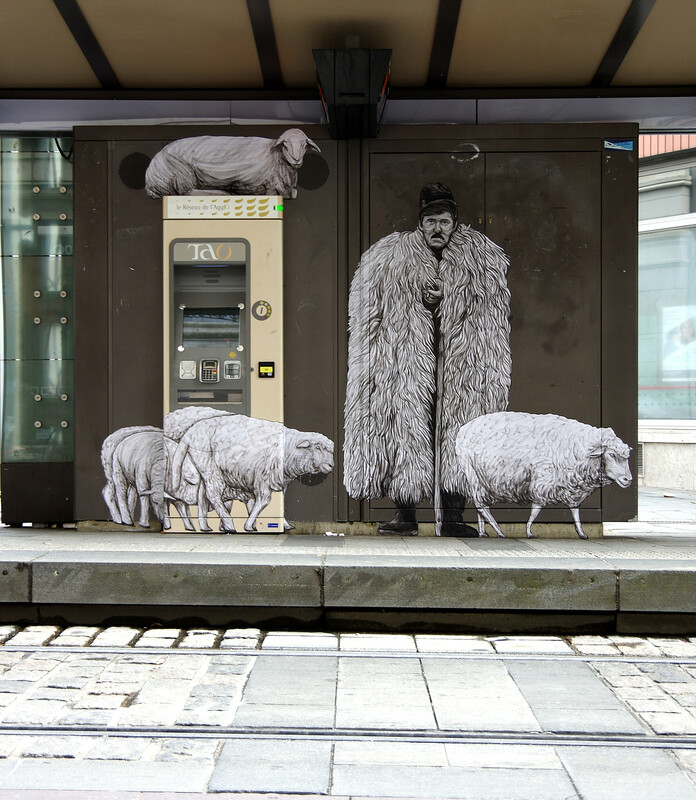 Working primarily using paper and ink, Levalet creates site-specific pieces that adapts to the ever-changing urban landscape. 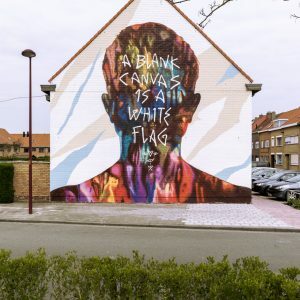 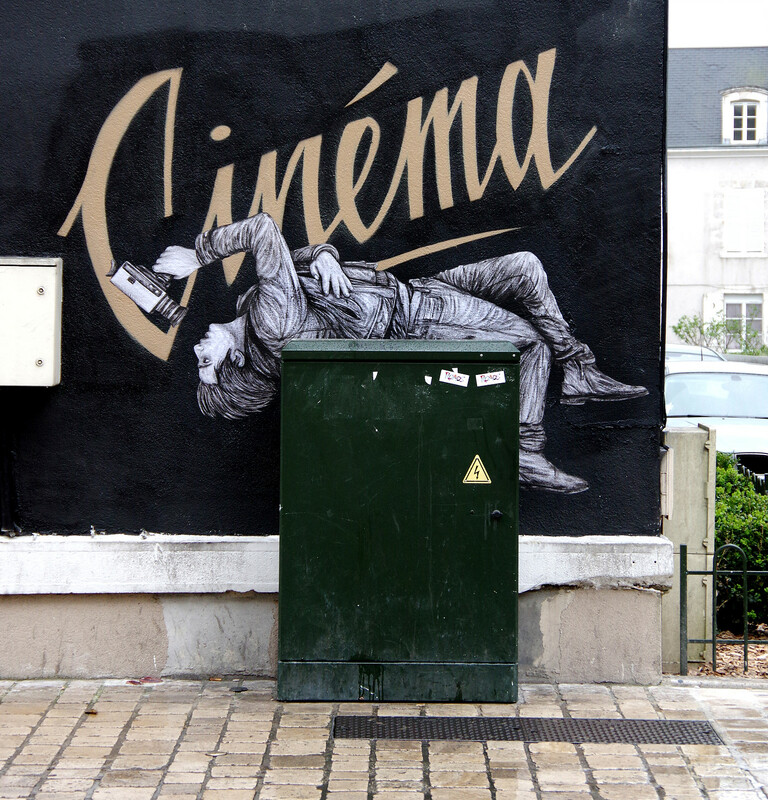 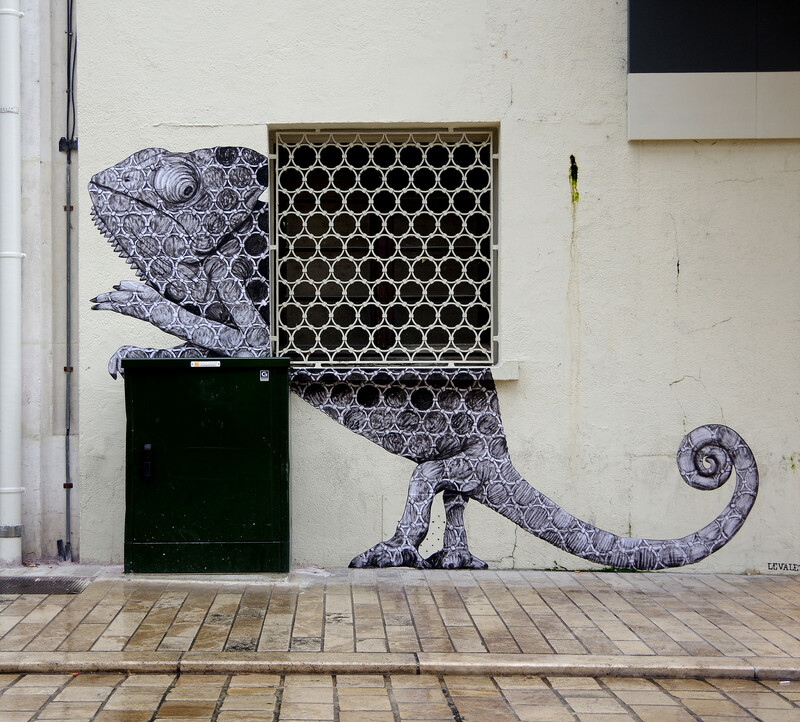 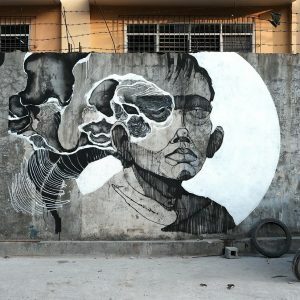 With seven new pieces, it has been a rather busy time for Levalet but the result is sure to please the local residents of Orleans for weeks to come! 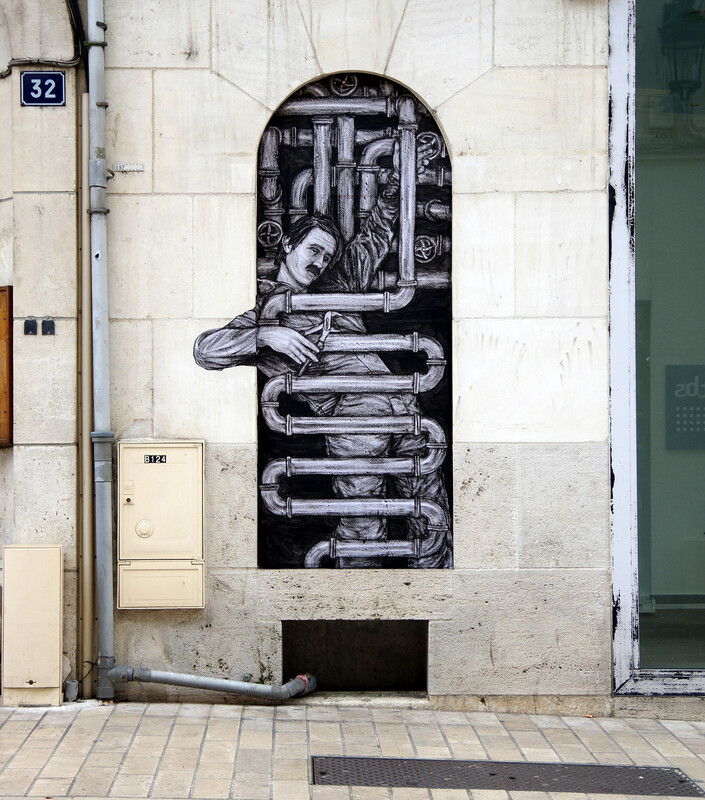 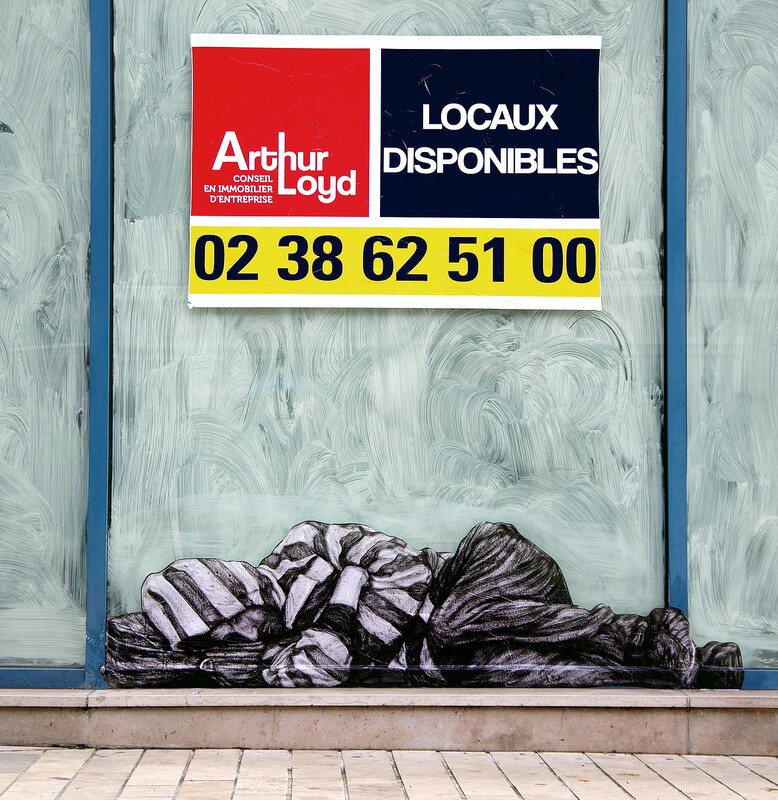 In other Levalet news, make sure to take a look at our interview to discover more about his artistic process. 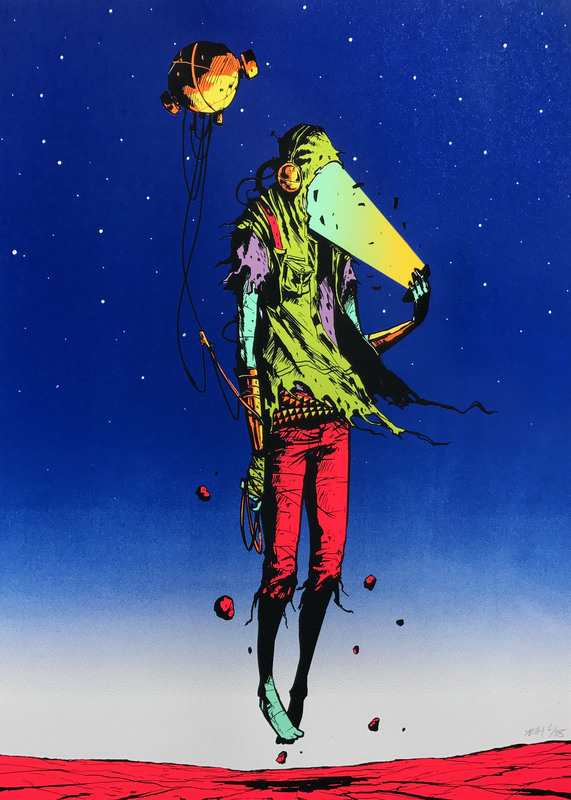 Discover all of these tasty pieces just below and then make sure to let us know which one if your favorite down in our comments section.